Tell us about your shop Newspaper Taxi? Newspaper Taxi is literally an extension of our house, my partner Matt, the cat and I all tucked away in the heart of Newtown. 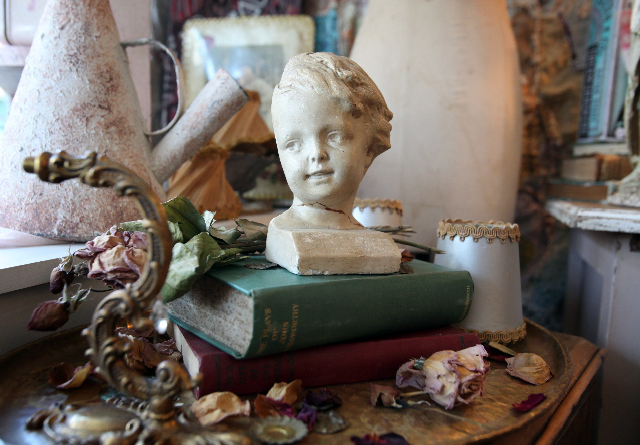 In store you will find an eclectic mix of old and new, It’s a great store for gifts and perfect for when you are looking for that special something to compliment your home. 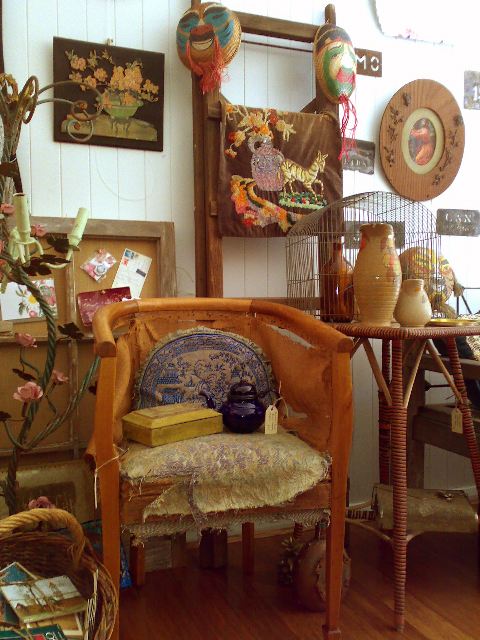 We have an ever changing collection of vintage home wares, furniture, linen, garden ware and kitchen accessories. We also stock a beautiful selection of stationery, journals, tote bags, soaps and brooches. Where did the name of the shop come from? What was the motivation in starting your shop and why did you choose Newtown? It was quite serendipitous to tell you the truth. I have always dreamed of having my own shop and one day my partner Matt and I were looking for a new house to move into and saw a little shop and residence for lease in Newtown. It had just come on the market and we were renting our old house from the same property manager. We called her up to have a look and It was perfect! We signed the lease on the day and I remember just walking out of the real estate with my head spinning. It happened so quickly but sometimes you just have to jump on in! We chose to live in Newtown because we have lived in the Inner west for many years and wanted to stay in the area. Newtown is very down to earth. It’s full of interesting, creative, caring people. It has a very strong community which I am proud to be a part of. Where do you source your stock from and what features do you look out for when scoping new stock? 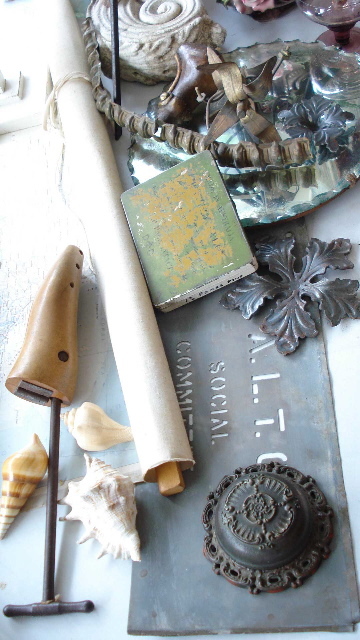 We stock handmade products from cottage industry artisans, most of which are sourced online. I really think Blogs are paving the way for creative people to connect and share ideas. Some Bloggers have their finger on the pulse with new products, designers and trends, so much to the point that magazines are now taking cues from blog posts. I pride myself on thoughtful gift giving and essentially we are a gift store. So when I’m sourcing stock I keep that in mind. I ask myself the question, who would buy this product and for which occasion? I keep my target market in mind at all times and buy things that I love and am proud to have in my store. What was your background prior to running Newspaper Taxi? I have always worked in retail. At 13 I started working a casual job at the local Cinema while I was at school. I then studied visual arts and majored in printmaking at University before I fell in love and moved to Sydney nearly seven years ago. Since then I have managed a newsagent, 3 different candle stores and a boutique stationery store before opening my own shop. What has been the most challenging part in doing what you do? Knowing when to switch off and take time to unwind. 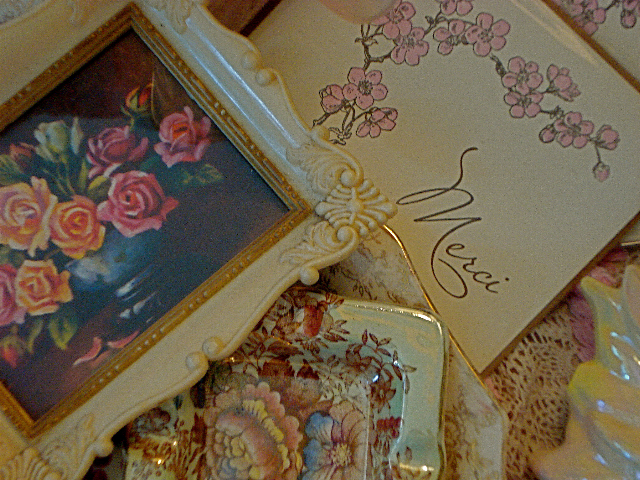 The nature of sourcing vintage stock becomes a way of life. I’m always on the lookout, hunting, buying. We live and breath it every day. What handmade goodies can we expect to find in your store? Divine handmade soaps from tropical Queensland. The whole shop smells so lovely from these little bars of goodness. I had a customer come in and stock up today. She said she can’t use any other soap now. I agreed, they really are that good! 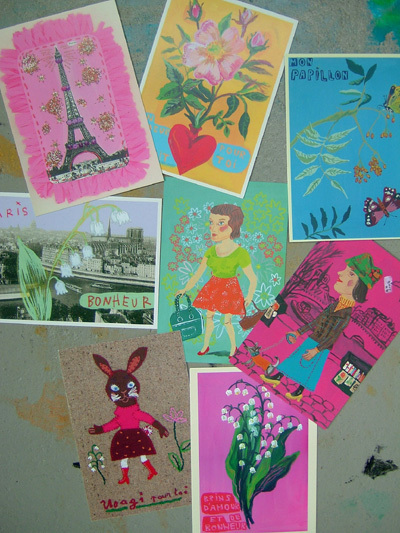 We just got in a great range of postcards, brooches and scarves from Paris. Quirky gift cards and brooch sets from two very creative Canadian girls. Gocco printed cards from Portland. Letterpress cards from California. Colorful tin decorations and crosses from Mexico. Tote bags and cushions made from vintage linen and beautiful embroidered doilies. Sweet little screen printed leather coin purses. We also stock stationery sets, Danish paper craft, gift tags, Japanese paper dolls, and gorgeous handmade felt brooches. Where would you like to see Newspaper Taxi in the future? I would like to branch out into interior styling. It’s something I have a great passion for and it would be a natural progression for the business. What advice can you give to others wanting to start their own business? No matter how small your business is you need a website. A lot of people are surprised that we have one which I find quite strange as it’s such an integral part of the business. We have ours set up like a blog and I keep it up to date at all times. I make posts each time we get in new stock as we have a lot of clients that read our blog and I have found many magazines and stylists will request products for editorial photo shoots from browsing our range online. Read as much as you can. Magazines, blogs, newspapers, books. Know your competitors and stay on top of what is going on around you. One of the best business Blogs I have read is the ” Bakery” http://thinkbakery.com/blog/ it’s bookmarked on my computer and part of my blogroll daily reads. And the big one – (many people will tell you and for me it didn’t really sink in until I started my own business) It just doesn’t end. I have friends that run their own business’ too. We say the same thing. You don’t switch off, it just keeps going. I’m not saying that it’s a bad thing but you need to be prepared to take on a massive work load. It eats into your own time but you just need to work around that. We have a big “To do list” drawn up on the splashback in our kitchen. I also have a neat weekly desk planner. It sounds structured but it makes it so much easier when you write it all down. Some of my days are planned out down to the hour. It helps you to keep a balance with your business life and your own life, which is sometimes hard to differentiate. If you are visiting the area for a shopping trip then take a break at Black Star pastry which is only a few doors down from our shop for a sweet treat and some of the best coffee in Newtown. I can’t resist the pistachio macaroons, SO delicious! Newspaper Taxi is very proud to be a “featured shop” on the fabulous Finders Keepers Blog! Your store looks asbolutley delightful!!! All your hard work is worth it! !